Featured Song: WILDLYF – Wrong (feat. Vic August). WILDLYF is among a wave of young Australian producers starting to make their mark on the international bass music scene, with a number of well-received remixes and originals under his belt already, and many more to come shortly, from the sounds of it. 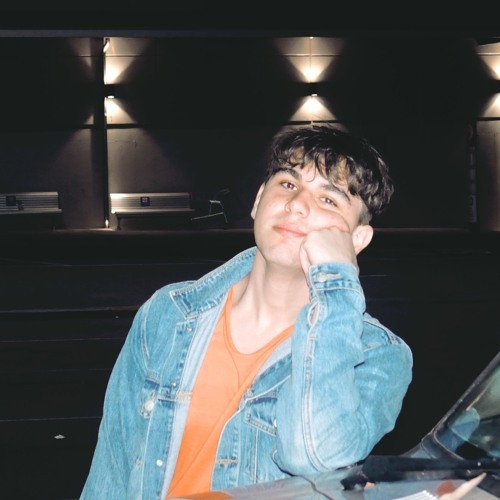 While, much as in “Wrong,” his entire discography is typified by heavy drops and infectious melodies, this one is a step up for the burgeoning talent – his most compelling effort to date, and one that is completely sonically on-trend – what with the autotune rap vocals, for example – yet fresh, and not at all forced or derivative-sounding. A free download is available here.